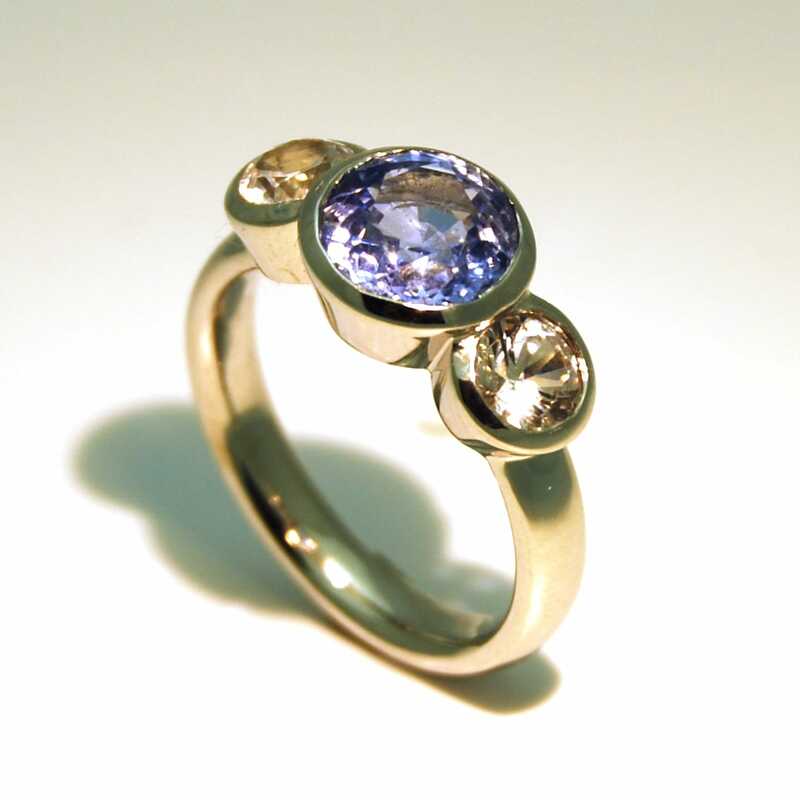 This modern set, can be made with any stones and any precious metal. 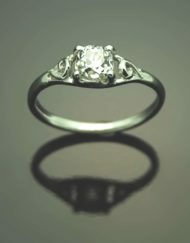 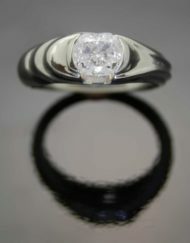 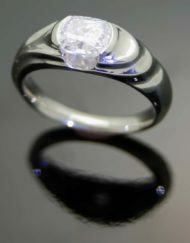 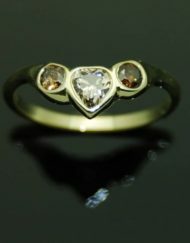 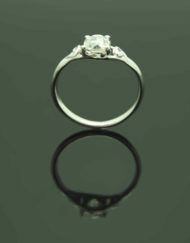 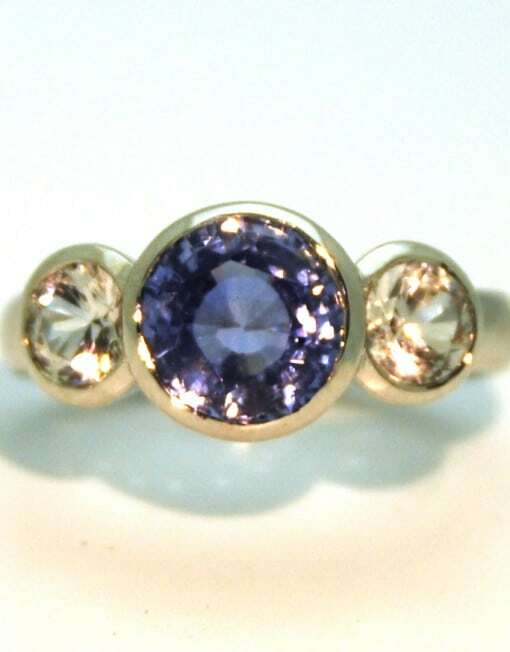 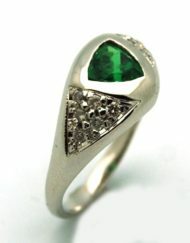 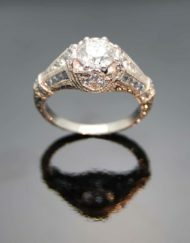 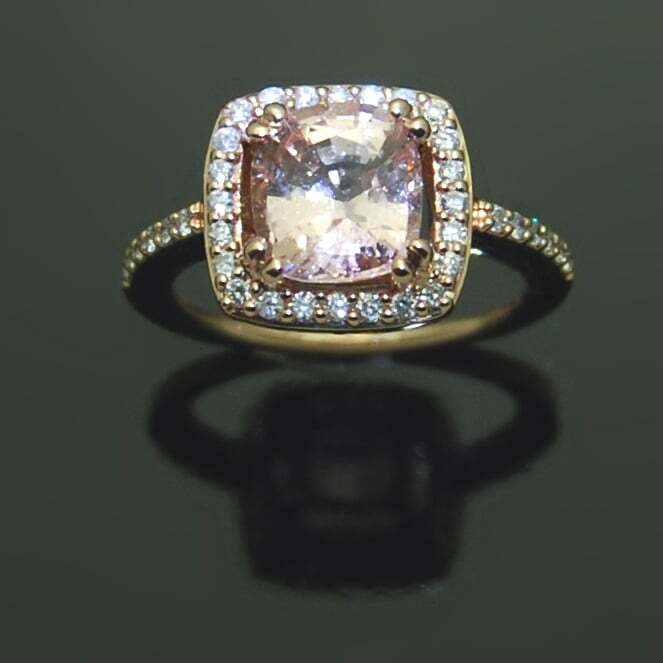 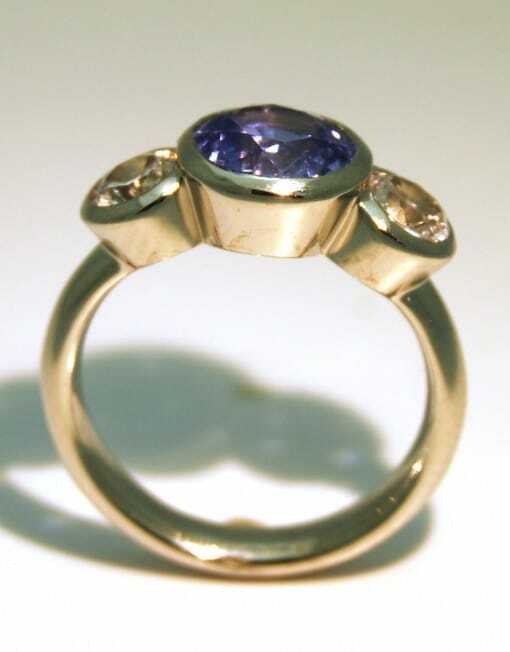 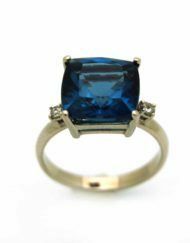 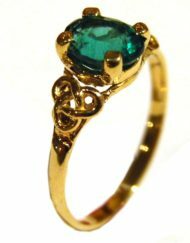 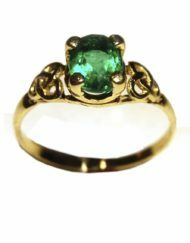 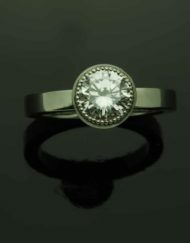 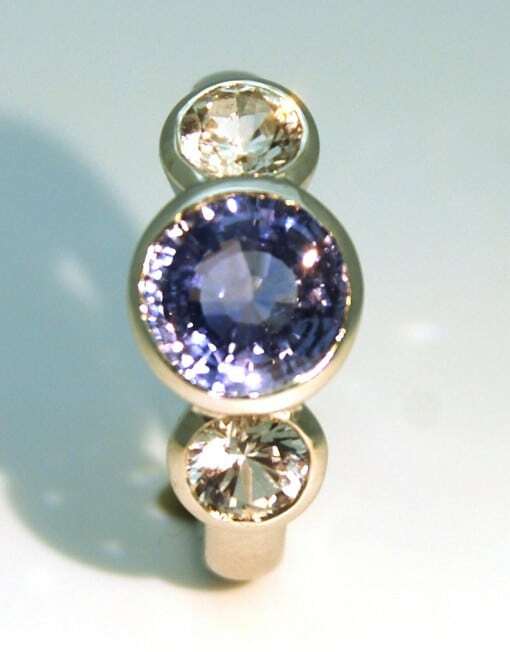 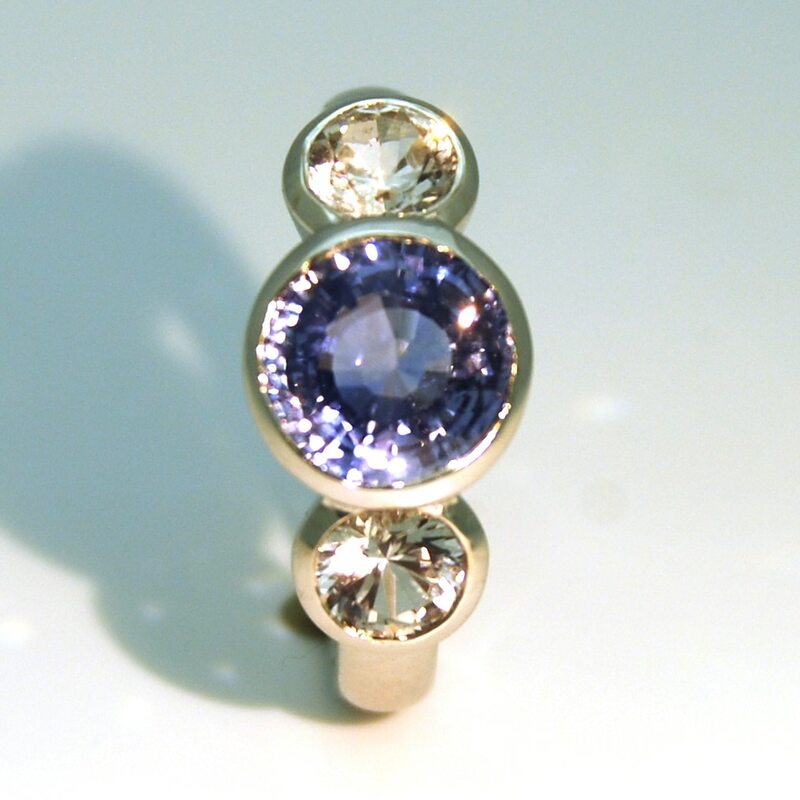 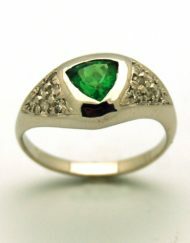 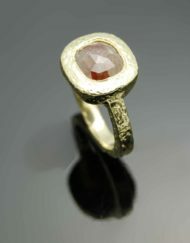 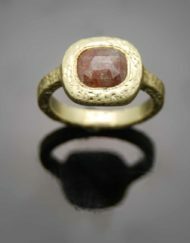 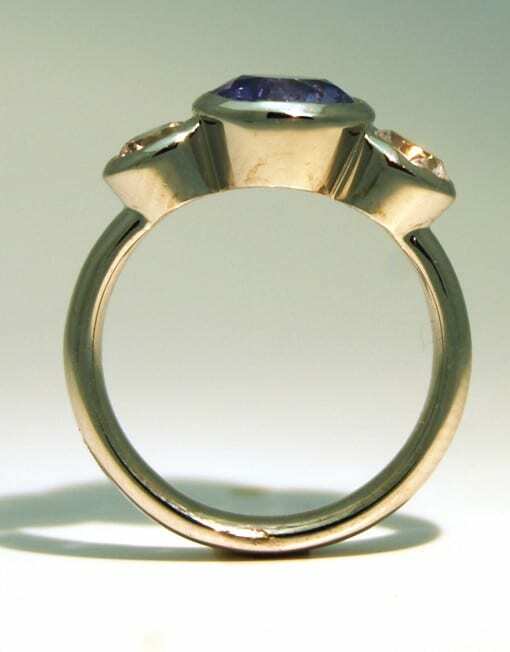 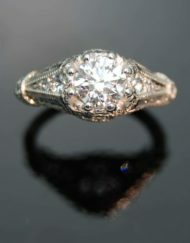 Suggested price for ring setting only, without the stones. 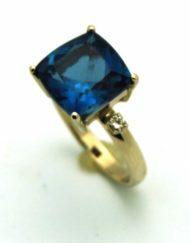 Please request for stones price. 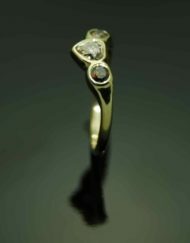 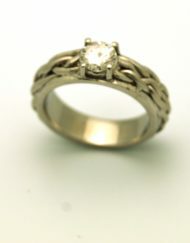 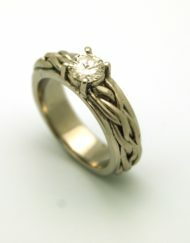 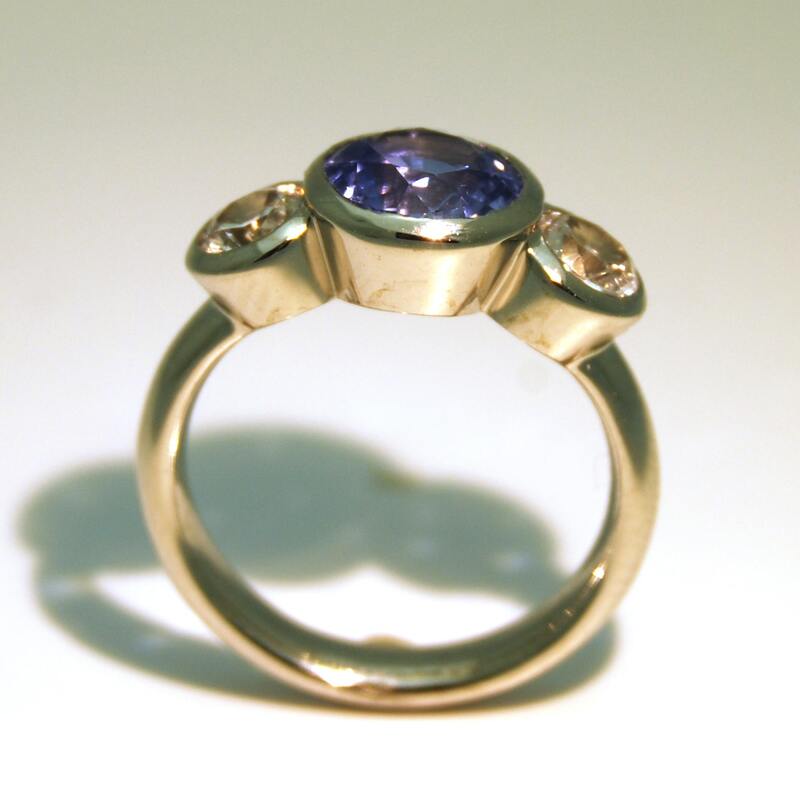 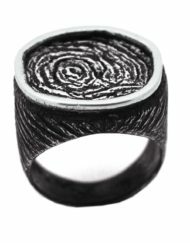 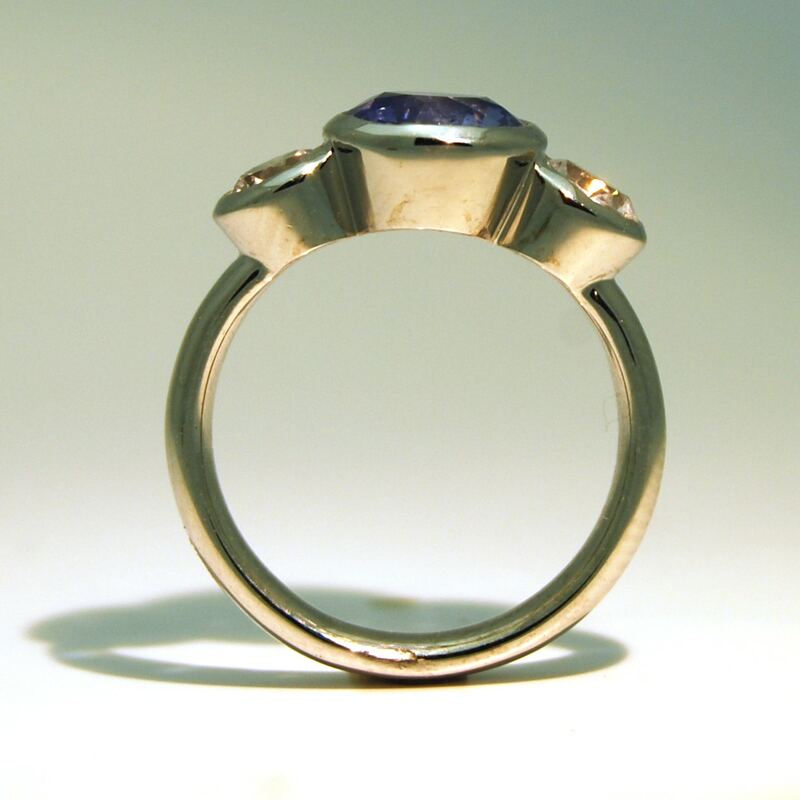 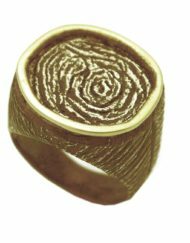 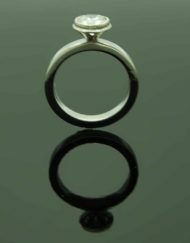 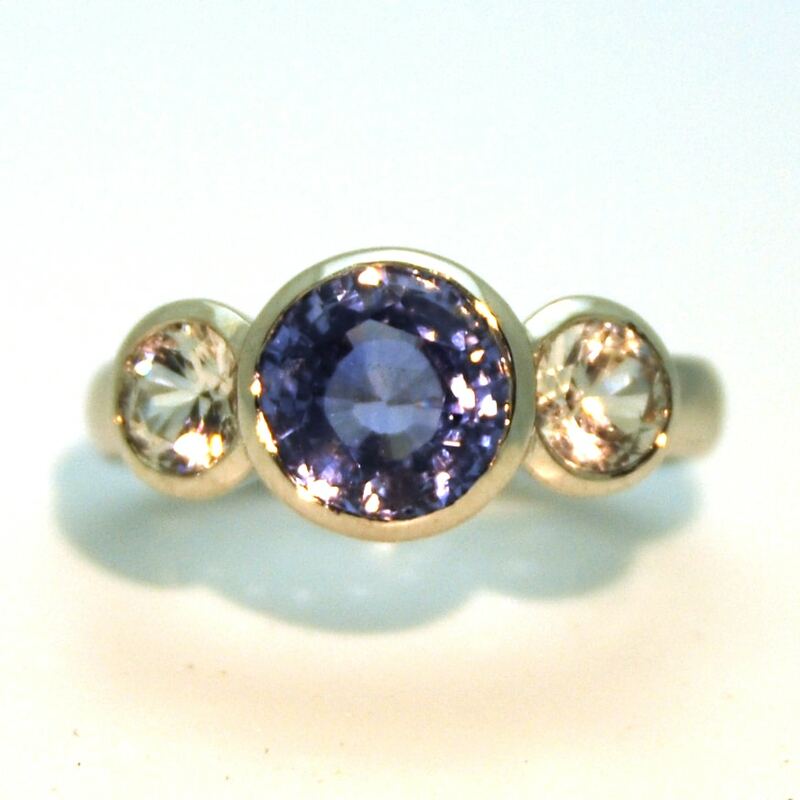 Categories: Custom Orders, Rings, Simplicity. 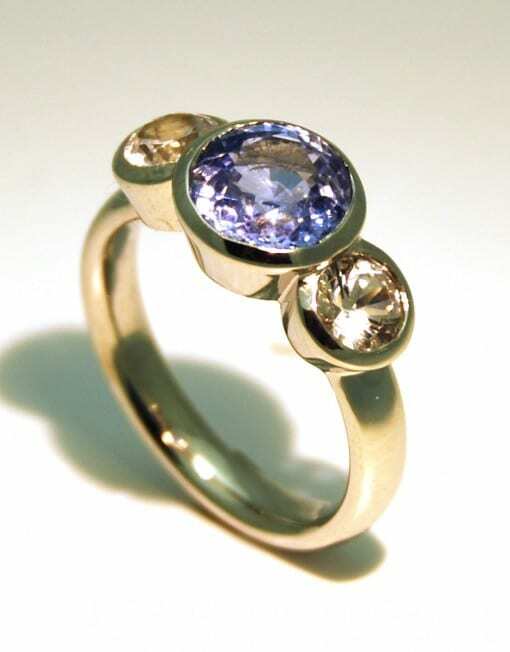 Tags: Rings, Sapphire.